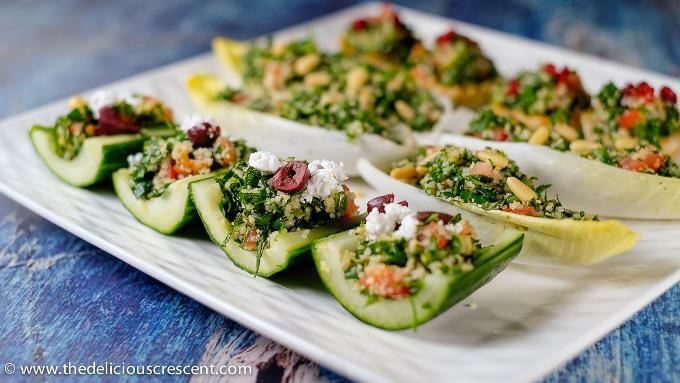 I like the idea of incorporating a salad into appetizers! How clever! 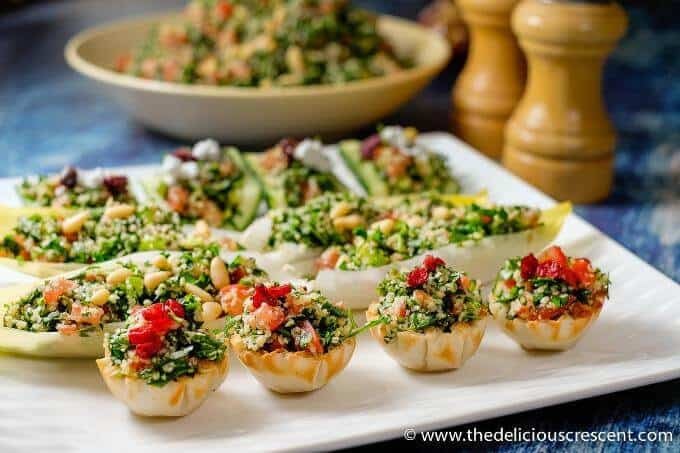 I love tabbouleh and make it a lot, I really like your suggestions for serving it as little bites, especially the filo cups. 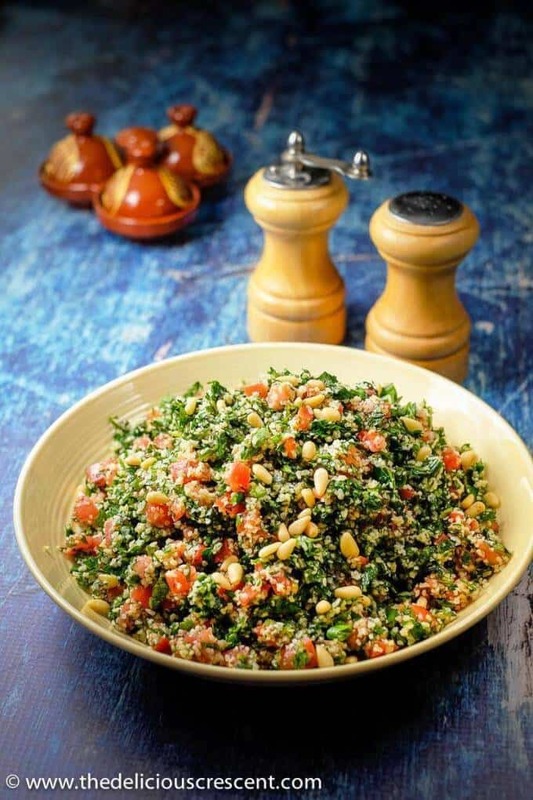 This is my all time favorite salad! Looks so delicious! Me too :) thanks Shadi. 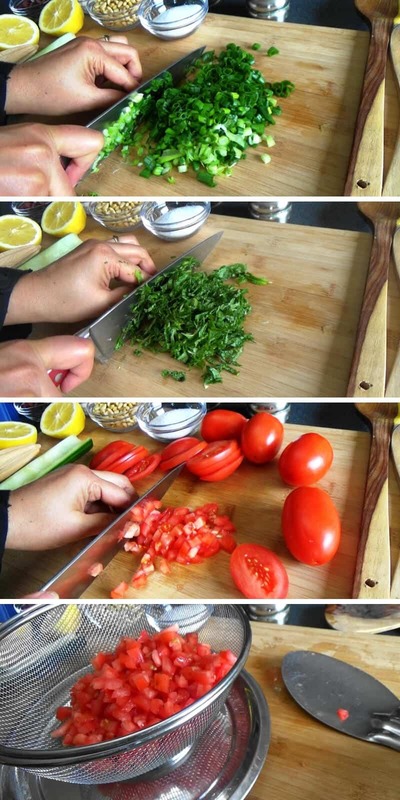 I love tabbouleh but didn’t realize there were different regional recipes for it. It makes sense of course. 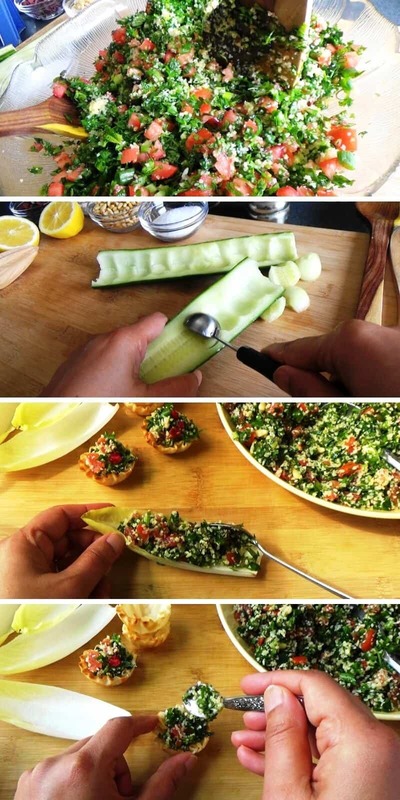 I really like that you turned this tabbouleh into a hand-held appetizer. 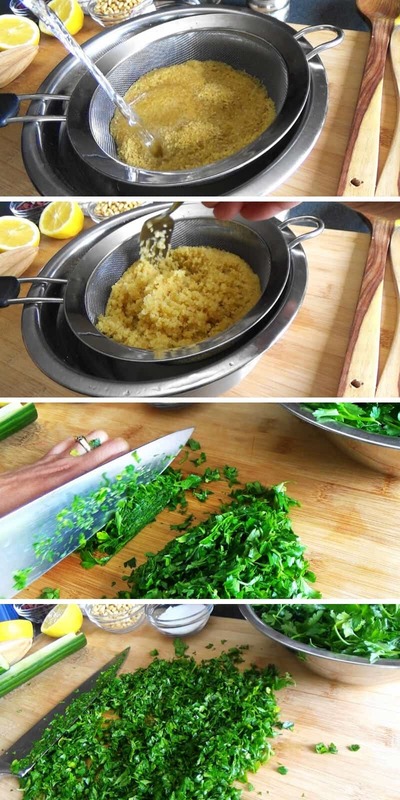 I want to try it! Thanks Jill. Hope you enjoy it. This is wonderful! 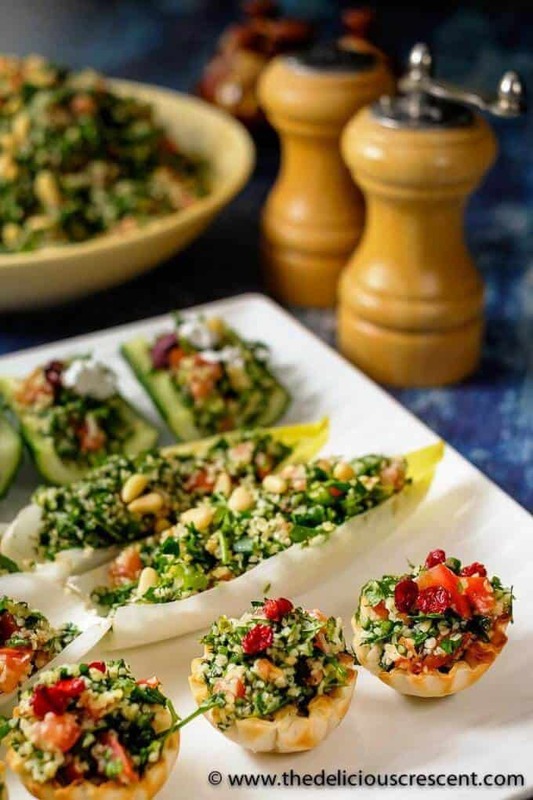 I’ve made tabbouleh but never served it as hors d’oeuvres! So smart! 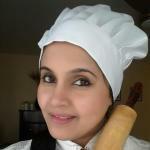 Thanks so much Mimi for your feedback and for your feedback. So happy you like it.